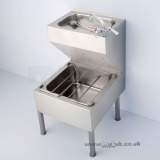 CALDER S2815 1800MM Left Hand 0-U No tap holes TROUGH SS Washing trough in stainless steel available with or without tapholes. 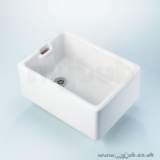 finally received my order on wednesday 15th febuary when it should of been delivered on the 6th febuary which you did e-mail me and tell me what the problem was, which i was greatful of as i thought it had gone somewhere else. 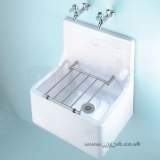 Thankyou for all your e-mails and keeping me up to date with my order. 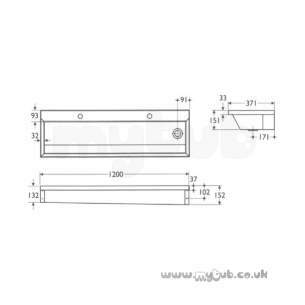 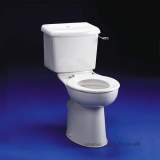 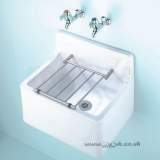 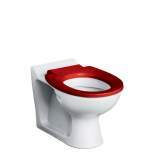 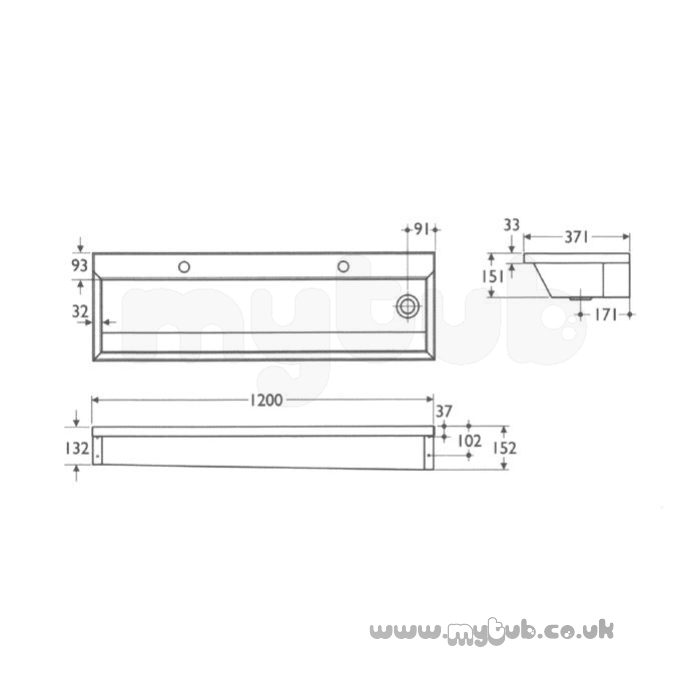 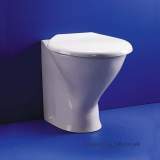 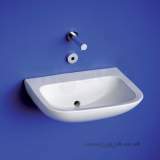 Why choose MyTub Limited for armitage shanks calder s2815 1800mm left hand 0-u no tap holes trough ss S2815MY?